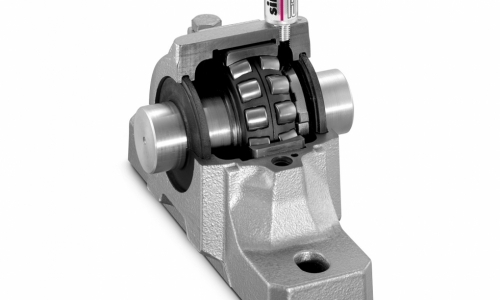 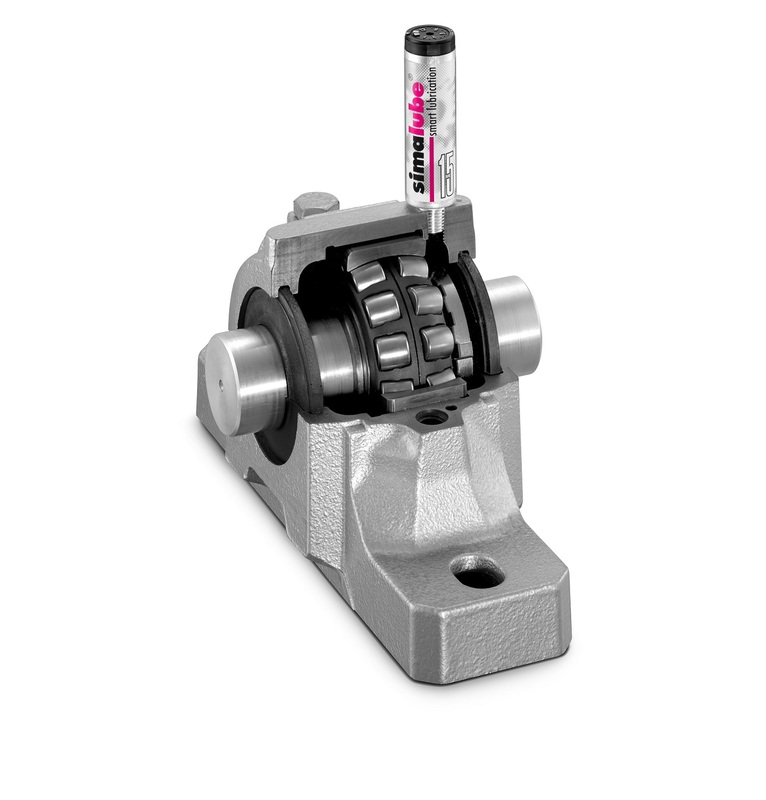 insufficient lubrication can considerably reduce the lifespan of roller bearings and lead to expensive equipment repairs. 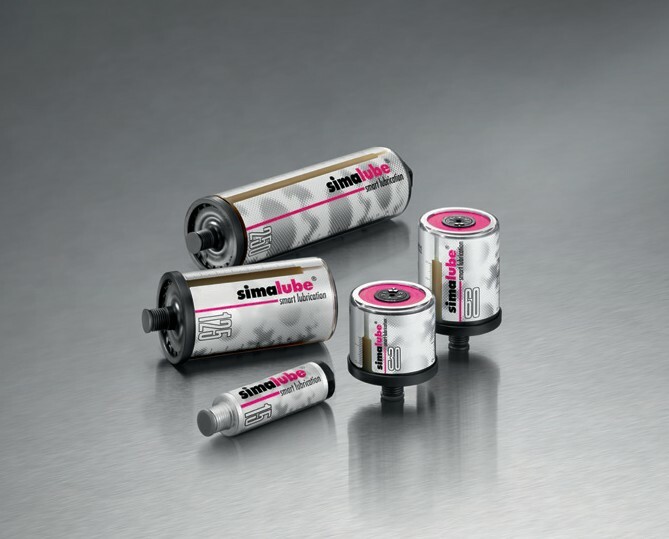 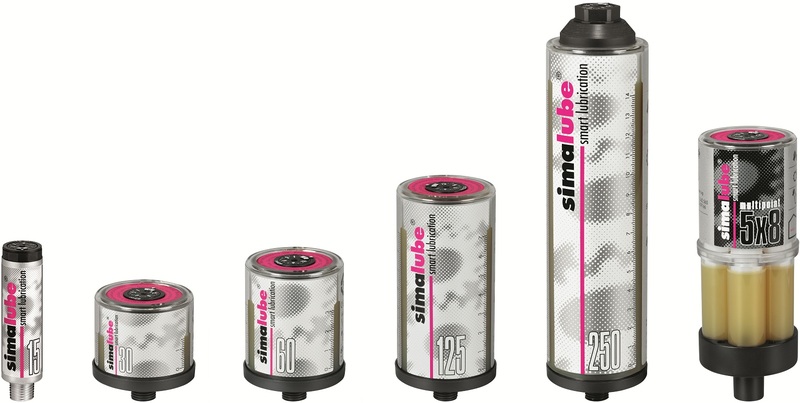 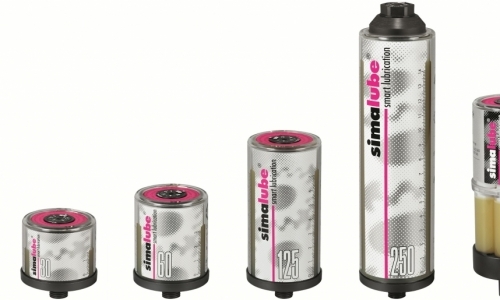 The use of simalube lubricant dispensers results in significant savings in terms of operational and maintenance costs: the lifespan of the components is extended, fewer service interventions are required and the equipment‘s downtime is minimised. 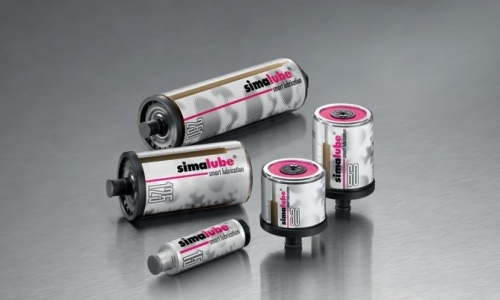 There is no longer any need for the laborious manual lubrication. 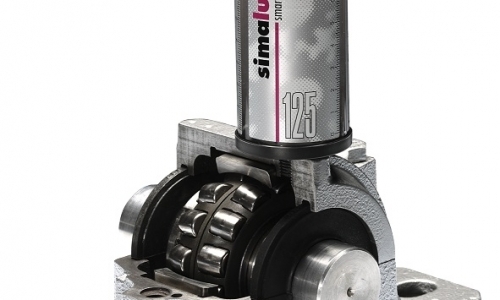 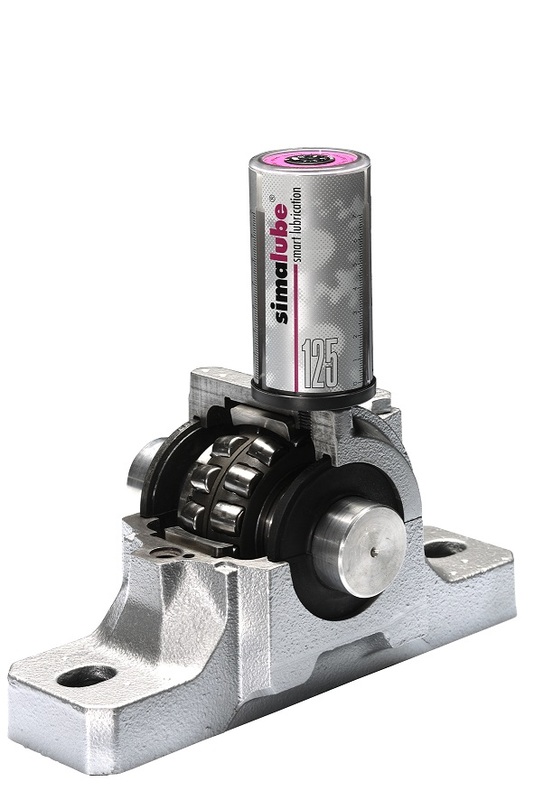 This tool calculates the right setting for the simalube lubricator if you enter the precise operating parameters.